The mother and the daughter – two women with sharp tongues and neurotic personalities. Their artistic ambitions. Frustrations. Men. Friends. Lovely narrow streets between the small Beijing hutongs, which will soon fall prey to developers' bulldozers. Disputes at a film school campus, struggling with a leaking roof, unhealthy food, and coming back home at night through the streets of an ever-changing city. In her brilliant debut, Yang Mingming portrays a world which echoes the emotions of Almodovar and the dark irony of Woody Allen. But the film is set in China, in the second decade of the 21st century, and the main characters are mother and daughter, who are immersed in endless arguments and, clearly, cannot live without each other. Yang uses deep psychological intuition to paint the complex dynamics of the relationships between female relatives, in which toxic overprotectiveness and creative rivalry go hand in hand, and the unconditional solidarity meets mutual accusations. Even though the film was made on a different continent and the protagonist is a grown woman, there is a clear parallel between "Girls Always Happy" and Greta Gerwig's American "Lady Bird." 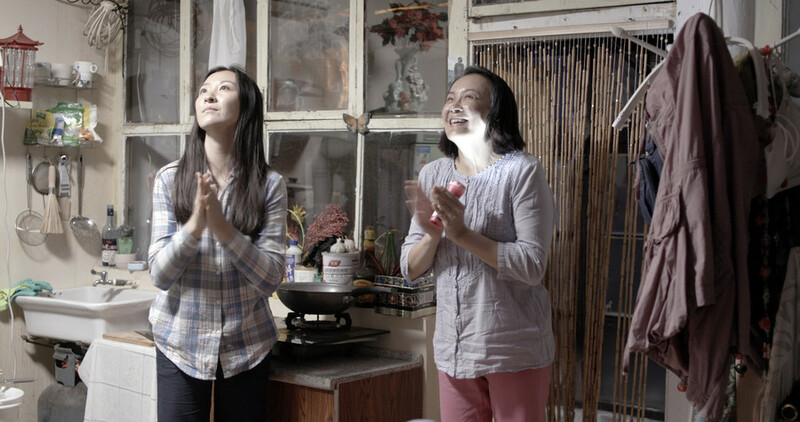 At the same time, Yang's film is also a portrait of the fast-changing China and the young generation of city dwellers – ambitious, determined, looking for their identity in a new reality which stands in a stark contrast to the times of their parents. Born in Beijing in 1987, graduate of the National Academy of Chinese Theater Arts. Her debut, a short film "Female Directors," was deemed one of the most interesting independent Chinese films of 2012 and went to be screened at numerous festivals. She worked with Yang Chao as the editor of his "Crosscurrent."